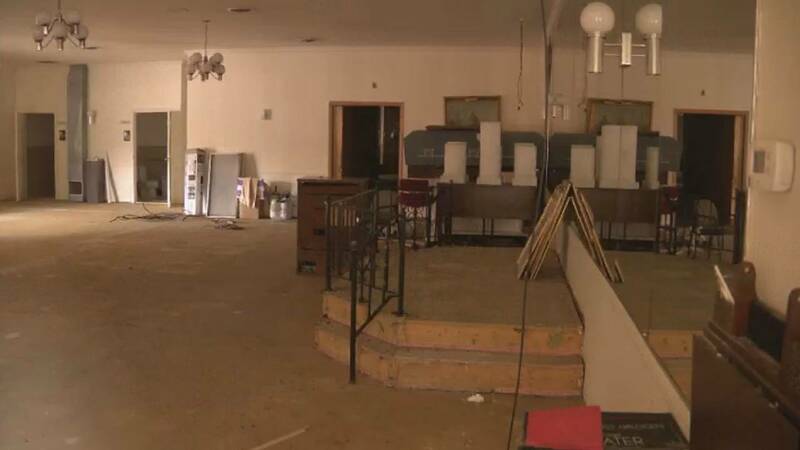 DETROIT - The cremated remains of four people have been found over the last 48 hours at the former Cantrell Funeral Home in Detroit, the Local 4 Defenders have learned. 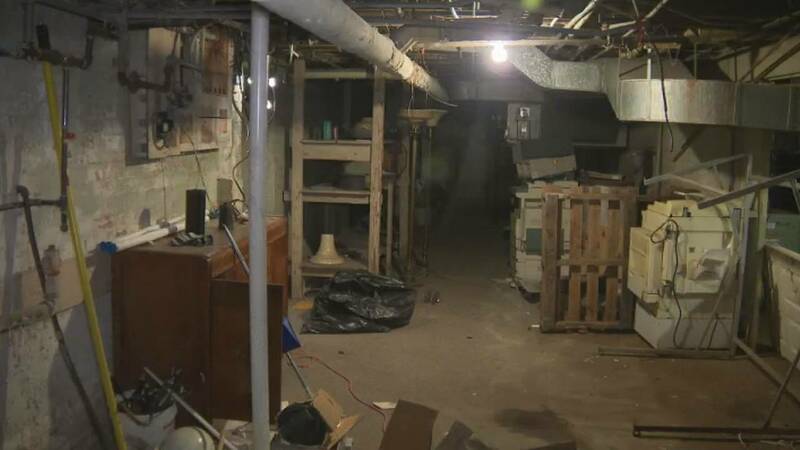 A worker stumbled across the remains while cleaning the basement, officials said. Defender Karen Drew spent most of Wednesday at the funeral home gathering exclusive new information. The current owner of the building, Naveed Syed, showed the Defenders where the decomposing bodies of 11 infants were found on Friday. 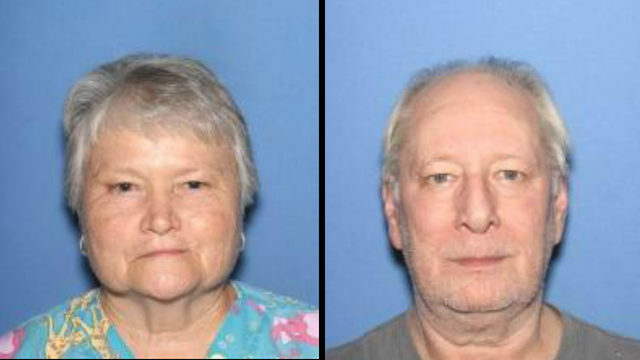 They were hidden inside the ceiling of the shuttered funeral home, officials said. "We've walked past about 10, 15 times here, (we've) never seen a thing," Syed said. 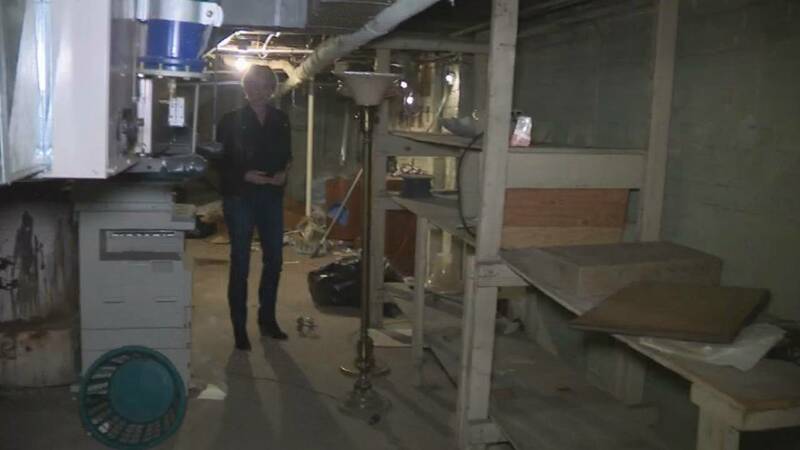 The remains of four more people were found in the basement, two Wednesday and two over the last couple of days. The worker who made the discovery didn't want to talk on camera. Many people are worried there could be more discoveries because there's more clean-up to do and the facility is large. 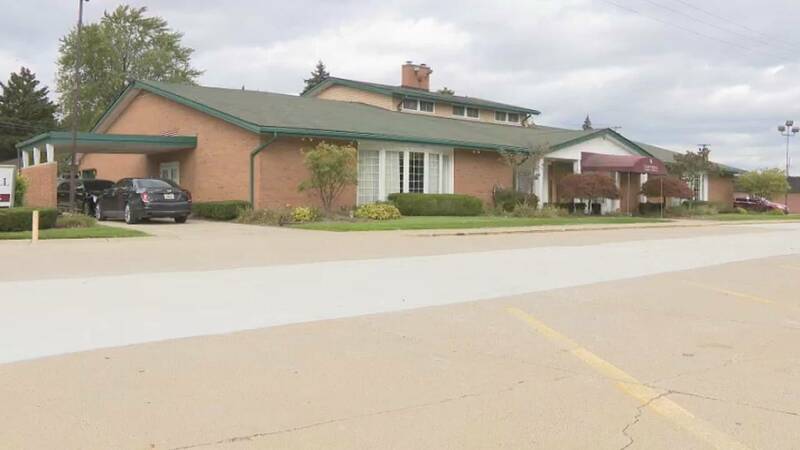 The Defenders also made a stop at the QA Cantrell Funeral Home in Eastpointe, where state investigators made a surprise inspection Tuesday after receiving a tip. Nobody at the funeral home was willing to talk. "It is unfortunate that some individuals are implicating my client," the attorney representing the facility said in a statement. 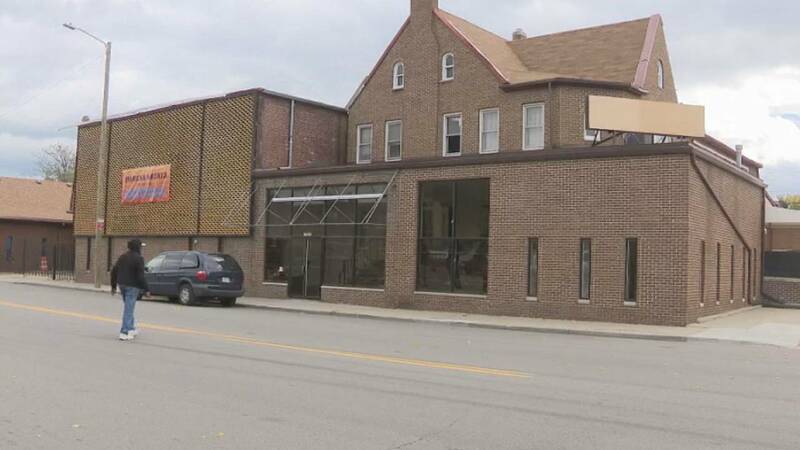 The new owner of the Cantrell Funeral Home in Detroit is turning the building into a community center. But first, he's planning a prayer service this weekend for those who still have unanswered questions about loved ones left at the building. The Michigan Department of Licensing and Regulatory Affairs confirmed it was notified that four cremated remains were found during the construction of the building. A LARA spokesperson said the remains have been taken to Verheyden Funeral Home in Eastpointe. "Based on a new complaint, LARA investigators Friday searched Cantrell Funeral Home and found the decomposing bodies of 11 infants. We then immediately contacted local authorities. "In April, LARA suspended the mortuary licenses of both the home and its manager Jameca LaJoyce Boone for many violations including the improper storage of decomposing bodies of adult and infants. That suspension order remains in effect as does our investigation. We will use the evidence gathered Friday to add to our open investigation and will continue to work with local law enforcement as this case proceeds. "LARA’s inspection of the facility that resulted in our April suspension orders focused on a physical examination of the home’s mortuary and funeral operations. The remains discovered on Friday were found hidden in a ceiling covered by insulation and the findings were a direct result of the detailed information contained in a complaint we received earlier that day. Also, it is currently unclear when those remains were placed in that location. "Consumers who have questions or complaints regarding Cantrell Funeral Home should contact LARA’s Corporations, Securities & Commercial Licensing bureau at 517-335-5237, Monday through Friday from 8 a.m. to 5 p.m., or by email at LARA-CSCL-Securities-Audit@michigan.gov."